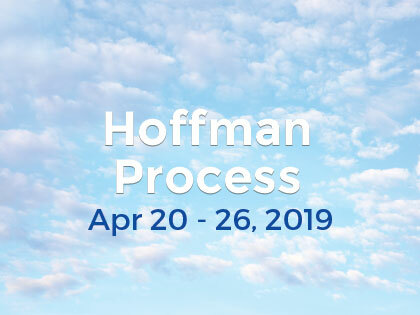 Attending the Hoffmann Process in 1997 was a significant milestone in Sabreena’s development, which catalyzed her integrative approach to her work and life. She is passionate about partnering her clients to reach their true potential and she does this through three avenues of expression; recovery, actualization and leadership as modes for mindful living. Sabreena is an ICF credentialed Executive Coach and qualified Psychotherapist holding a Masters Degree in Social Science (Counseling), Master NLP Practitioner, NGH certified Hypnotherapist and Craniosacral Therapist. She has been based in Singapore for the past 20 years, joyfully expressing her life’s purpose through her work. To learn more about Sabreena visit www.theconsciouschoice.com.